As we all know, the Pensacola Bay Area has a lot to offer in the way of outdoor activity. But, since this is Florida and we are prone to afternoon showers, it&apos;s always a good idea to have a few backup activities planned. Lucky for you, we have just as many fun things to do inside as we do outside! Here are a few of my favorite things to do, when I&apos;m trying to escape the rain. If you have small children, you know how difficult rainy days can be. We can only read the same books and play the same games so many times before the little ones get bored. This isn&apos;t a problem you should have to endure on your vacation! Thankfully, the Pensacola MESS Hall is here to save your day. This science museum is great for children of all ages and interests. There are no right or wrong answers or even planned outcomes at the MESS Hall. It is simply an opportunity for kids to explore math and science in a fun (and safe!) environment, and to inspire them to look at learning in a different way. Admission is $8 per person for adults and children over the age of three. Now, this one is great for kids and adults, and there is enough going on to keep you busy all day! Wander through rows of more than 150 beautifully restored aircraft at the National Naval Aviation Museum. You will see the first aircraft that ever landed on the South Pole, aircraft from the Battle of Midway and even the first plane to ever cross the Atlantic. 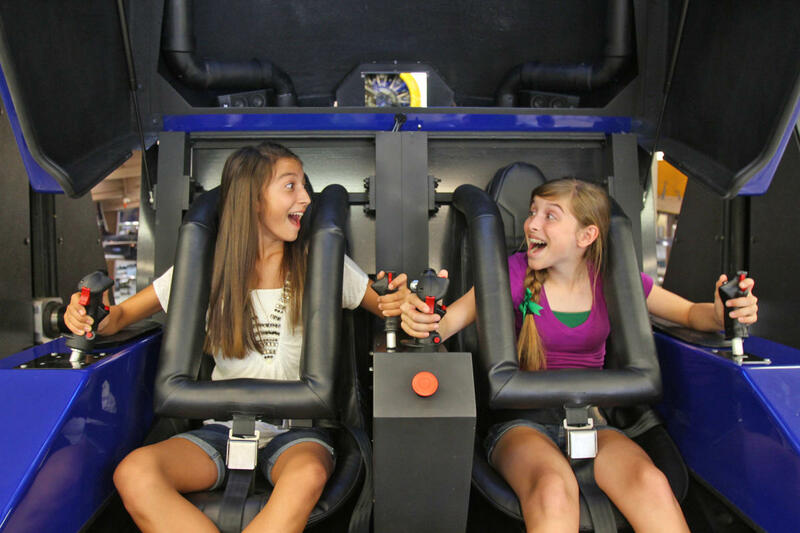 Catch a movie at their giant screen theater, or fly high with our favorite flyboys (and girls) at the Blue Angels 4D Experience. Fly a Navy jet from the safety of a flight simulator, and even climb into the cockpit of a few of the planes on display. When you&apos;ve built up an appetite, head over to the Cubi Bar Cafe, which is a replica of the NAS Cubi Point Officers&apos; Club in the Philippines. P.S. – Entry to the museum is free! I love to rummage through vintage items and wonder about the stories held by each piece. If you really want to lose yourself in a day of whimsy and nostalgia, while picking up a cool piece or two along the way, Pensacola has several unique antique stores. I would start at Miles Antique Mall, which is actually the largest of its kind in Florida with more than 700 vendors. With a 65,000-square-foot showroom to explore, it is very easy to lose track of time. If you actually make it out of Miles before closing time, I would also check out Vintage on 12th Ave. and Blue Moon Antique Mall on Navy Blvd. In Downtown Pensacola, we are so fortunate to have a community that embraces the arts so fully. The next time you have to escape the rain, why not do a little gallery hopping? Start at the Pensacola Museum of Art, where you will see exciting exhibits and even incredible pieces by Warhol, Picasso, Dali and much more in their permanent exhibit. Then check out Quayside Gallery, which is conveniently located right around the corner from the PMA. Quayside has been showcasing local artists since 1973, and it is actually the largest co-op gallery in the Southeast. Wander just a block north on Palafox and you will find Artel Gallery, the place to go for contemporary and experimental works by local artists. Then venture north just a few more blocks on Palafox Street and check out Marty Campbell Gallery and Blue Morning Gallery to find unique souvenirs from local artists. If you need to be active but the weather isn&apos;t cooperating, don&apos;t go to the hotel gym! That&apos;s boring… Go to the Sky Zone Trampoline Park instead! Here, you will be able to take an exercise class, play trampoline basketball, ultimate dodge ball, or just bounce around. 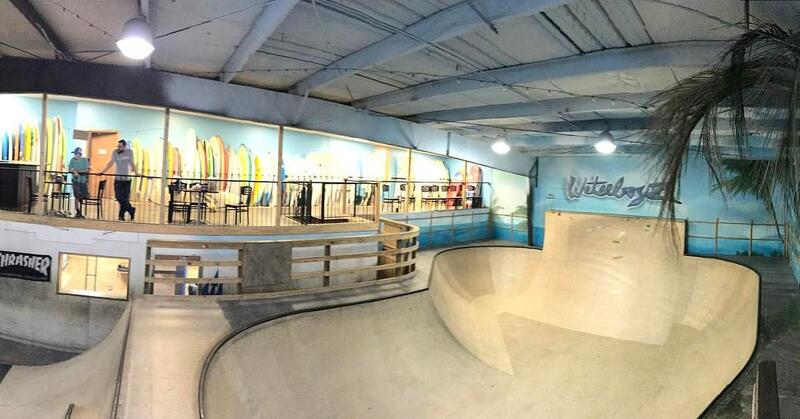 If you&apos;re looking for something a little more extreme, head over to Waterboyz Indoor Skate Park. This 5,000-square-foot park has all of the bells and whistles you would find at an outdoor park, but it&apos;s better for a few reasons — air-conditioning, Xbox360 and free Wi-Fi. The best part about these activities? They are great rain or shine, so don&apos;t just wait for a stormy day to enjoy them! Have another idea for indoor fun? Leave us your thoughts in the comments. 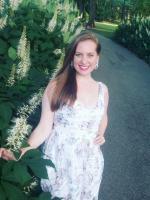 Born and raised in the Pensacola Bay Area, Brooke loves to sing the praises of her hometown. Though she has lived here most of her life, she loves the fact that there is still so much to learn about this lovely town. There's always a new dish to try, a new historical fact to uncover and a new adventure waiting around every corner. Brooke has always had a deep love of the performing arts and can often be found on the stages of the Pensacola Little Theatre and the Saenger Theatre. If you need recommendations on coffee, arts and culture, or the best bread pudding in town (or any dessert, for that matter), she is your girl. Follow along with her Pensacola adventures on Twitter (@brookefleming) and Instagram (@brookeafleming)!